This is the summary of consumer reviews for Penn Battle Spinning Reel. The BoolPool rating for this product is Excellent, with 4.60 stars, and the price range is $84.79-$99.99. Penn Battle Spinning Reel is an all metal reel that can handle even the largest fishes you've seen. With a smooth drag, this reel can help you catch your fish faster and it works great with many kinds of fishes, not just the small ones. Since it is made from all metal, the tendency to flex is eliminated and thus comes a sturdier outer build for the reel. The reel has a good retrieve speed so that you can reel in your catch with ease and agility, further slimming out the chances of the fish escaping your grasp. 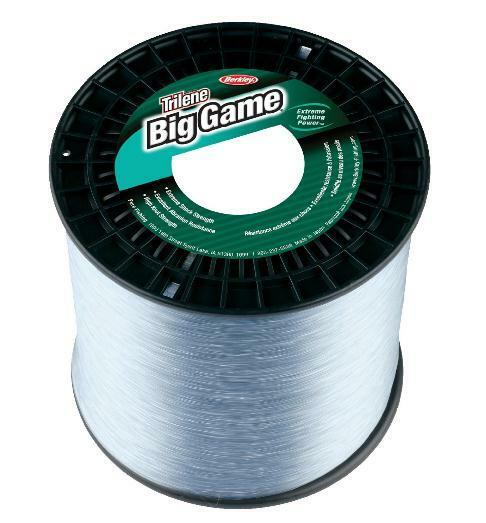 There is a braid ready spool well designed to handle a large capacity of spool line for long-range fishing promising you a perfect performance. 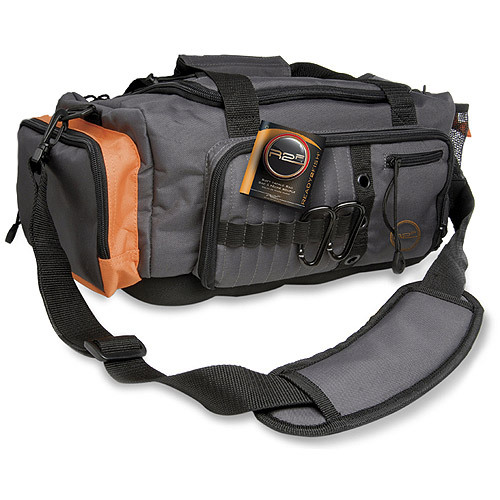 Well constructed and durable, this reel comes with a great price. This heavy duty reel's only concern is that you'll most likely need a bigger knob for better and smoother handling. 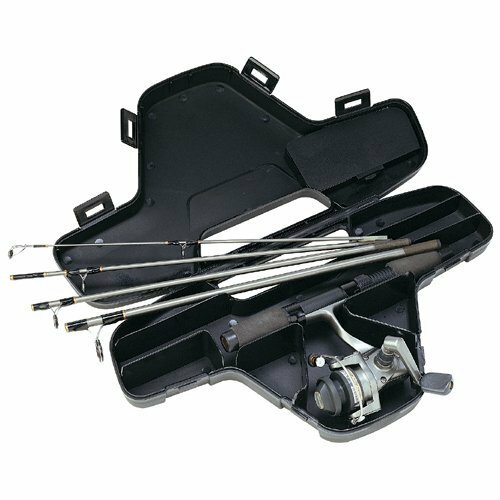 Overall, Penn Battle Spinning Reel is a recommended device for all those heavy-duty fishers, and ever more so for beginners. 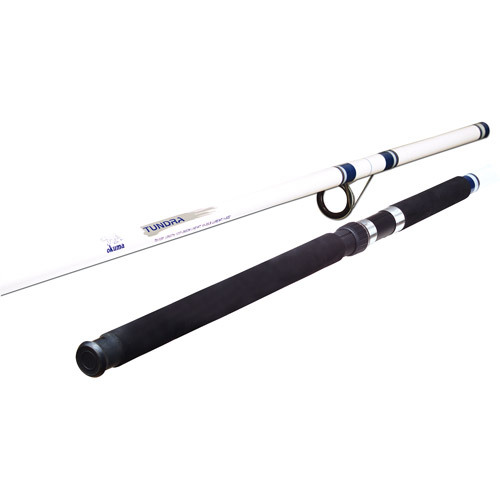 With many advantages to offer, from smooth handling to fast retrieve speeds, you can have this at a very affordable price. 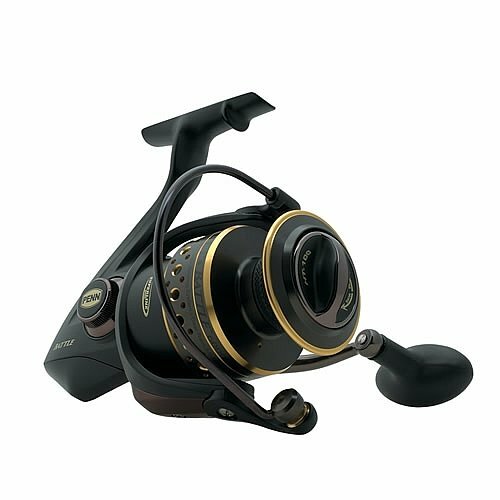 Many adept fishermen recommend this reel and rate it well for its great performance in the field. It handles well, the best part he's catching fish. 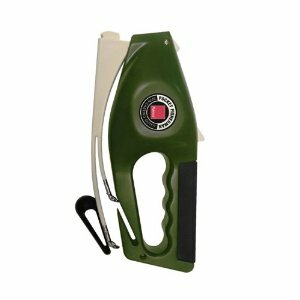 It's well constructed and durable, haven't fished with it yet but planing to pair it up with 20lbs prowerpro braid with a Fenwick 5' 9" rod for pink and silver salmon fishing. My first trip out of the spring and the reel performed well, handling a 38" fish with no issue. I used it with 30lb braid for stripper fishing. Enjoy and good luck fishing. For the few times I fished it worked smooth and flawless. The combination of price and performance make this a nearly perfect reel for light saltwater fishing. U no need one 500$ reel to catch fish. Bad when you've a fishing trip in the plans. only the best is good enough when you desides too fish big Salmon in sweden by the lake nissan and lagan. If your considering buying the (8000), just buy it!. I was talked into buying the battle 4000 buy a very helpful tackle shop owner across from the fishing center at Harker's Island and have since bought two more. Need to buy a new handle. Unless something better comes along, I'll always buy Penn Battles! Drag works great, easy to clean! 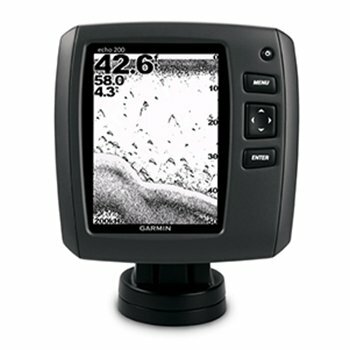 Works great and stands up to salt water fishing like a champ!. 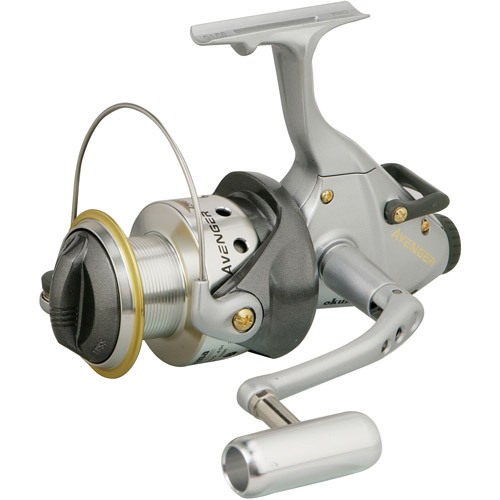 I'd be hesitant to buy something like the 8000 for surf/pier fishing though... way too high of a gear ratio. Smooth drag, good retrieve speed, solid bail spring and casts braid a mile. This reel has a very smooth drag, the same drag as the Penn Conquer. The reel is strong, fast and drag is smooth. Its also an upgraded Sargus so to speak, same body and spool design, but the Battle comes with HT 100 drag washers, thicker bail wire and a braid ready spool which the Sargus doesn't come with. battle is a good reel full metal and drag system very smooth thanks battle good for salt water and clear water. This class has all metal drag system and gears no plastic here to break. Just about every reel claims to have a smooth drag these days, but this one is the real deal. Penn really defining themselves with this new reel.Had it for a week,and I'm literally dragging fish in.LOVE THIS REEL. I'm using 65lb power pro with a pretty much buttoned down drag and the reel performed flawlessly on each account. Reel is very smooth and will handle heavy fish. The drag is nice and smooth and the cast is just as smooth. Smooth, Sturdy, the ergo handle is a nice touch. 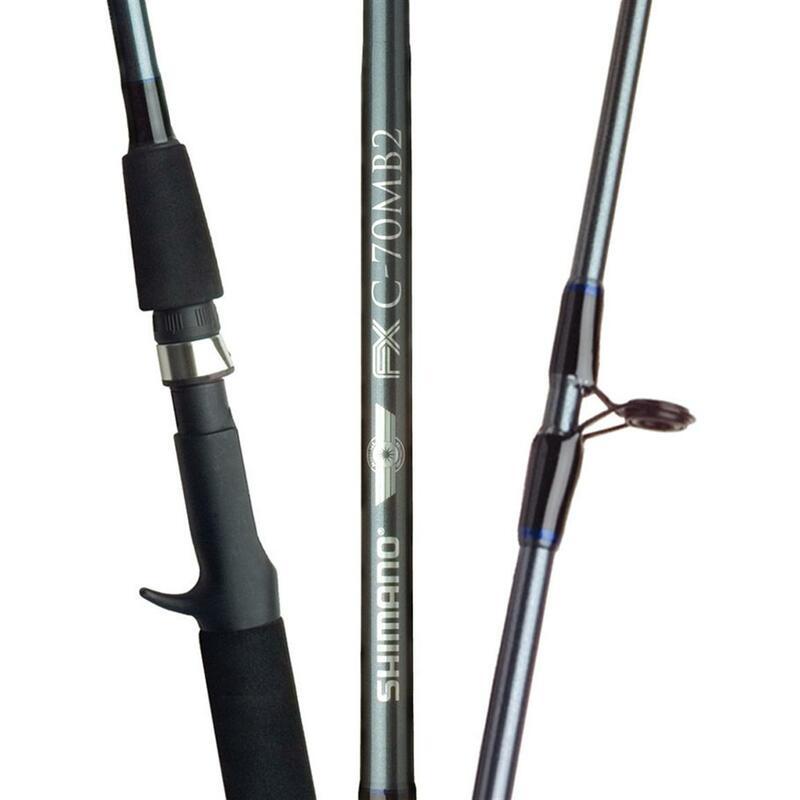 Smooth retrieve, great casting and full metal, rugged body. Bigger knob is necessary for further smooth handling. Very well built and very smooth. It'll then be repurposed for surf fishing and will put 300 yards of 60lb braid. All metal frame eliminates any flexing, and the drag is is like silky smooth. It's smooth and it can bring in the big ones. I'd recommend this product to anyone. After a few delays in shipping I've received the Penn Reel and am satisfied with the product. this product came just like described. Another fine product by PENN. Beautiful, strong and excellent reel to have. The shipping was late but when I inquired about it the shipper responed quickly and recieved my product the next day. This's a great product, very smooth operating, smooth casting one of the better Penn Reels I've bought. i was very satisfied with the speed which i received this item. product is great got it a day after schedule date but cant blame you guys,thats on UPS.I'm buying another reel from you all as i write this review thanks again guadalupe coronado. My husband is the fisherman. i recommend this to anyone.